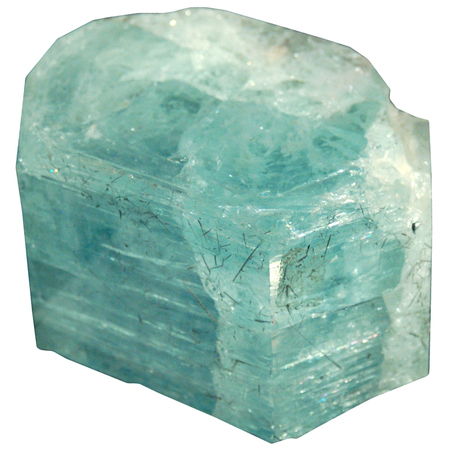 The traditional birthstone for March is the beautiful Aquamarine, a transparent bluish member of the beryl family. From the Latin for “water of the sea,” Aquamarine once was valued as a green stone; today, it’s traditionally heated to bring out the blue hues the public demands. 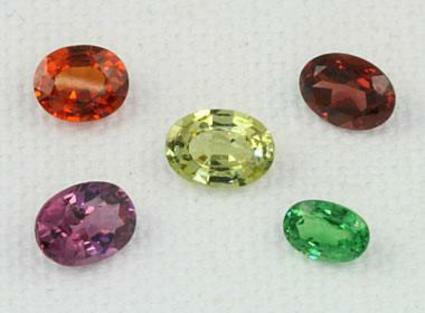 One of four “precious” gemstones (the others being Diamond, Sapphire, and Emerald), Ruby is red Corundum, an aluminum oxide mineral with chromium responsible for its rich, red color. 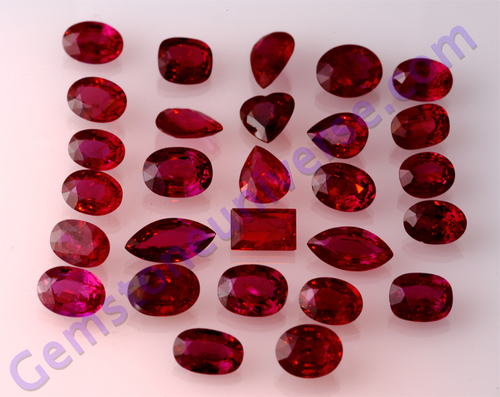 Considered by many to be the most powerful gemstone in the universe, Ruby ranges from an orangey-red to a purplish or brownish red. The most prized color is “pigeon’s blood,” pure red with a hint of blue. 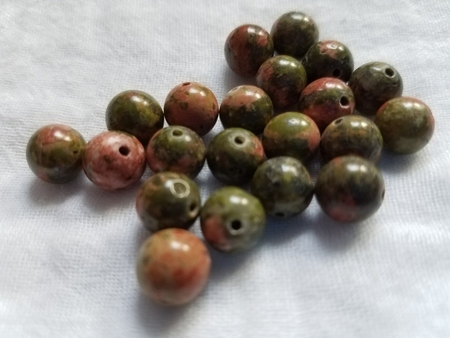 With the reds and greens of Christmas all around us, I thought it was time to discuss the beautiful salmon and green colored gemstone called Unakite. 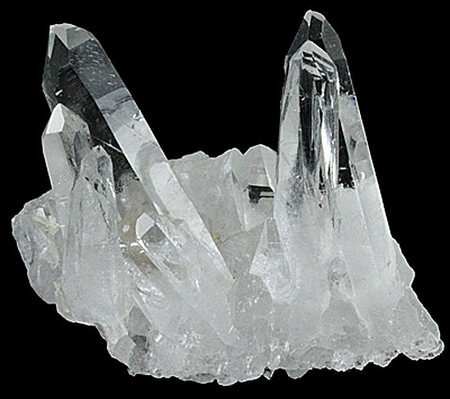 Composed of one part silicon and two parts oxygen (silicon dioxide), Clear Quartz (from the Greek “krystallos,” or “ice”) was once thought to be made from water frozen too hard to ever melt. Because there are so few turquoise-colored stones, one like Amazonite is particularly striking. 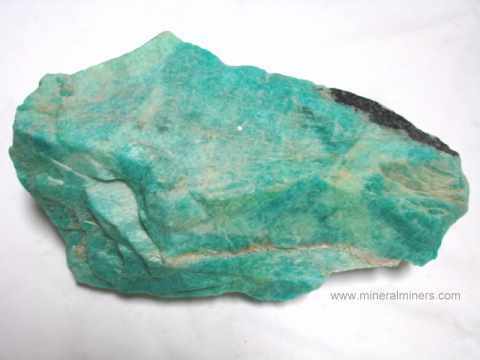 Ranging in color from light green to blue green — often with white veining — Amazonite is a member of the Feldspar family. 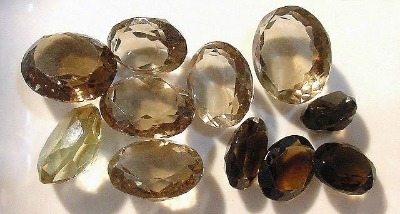 It carries a 6-6.5 on the Mohs scale of hardness (1-10) and can be found in shades of white, yellow, pink, red, gray, or even colorless. 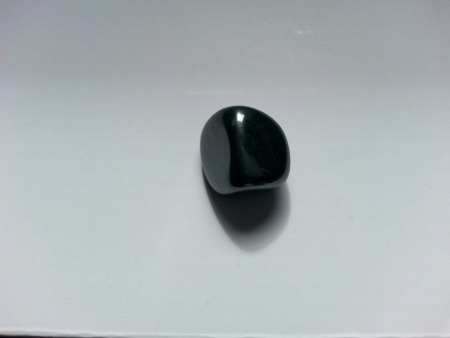 The presence of lead is what gives it its color. Want more creativity in your life? Less stress? 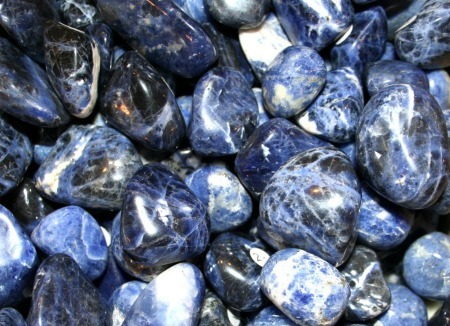 More abundance? 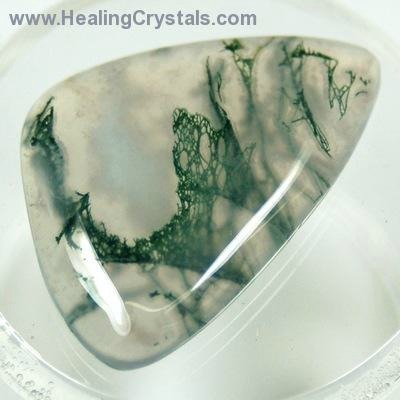 Then get some Moss Agate. Ancient Romans carved intaglio seals with it. The Chinese used it for making snuff boxes and an early form of sunglasses. The Swiss, Germans, and Austrians used crucifixes made from it to protect against bad luck and evil.